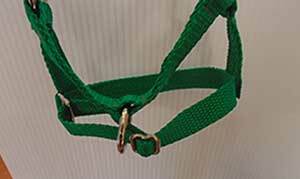 Multi packs of barn halters are great for having on hand in case of emergency. 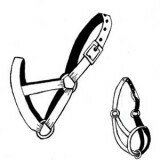 these multipacks make it easy to afford halters for all of your animals. 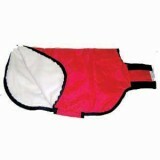 Adjustable around the nose and each pack guarenteed to have all three sizes included. 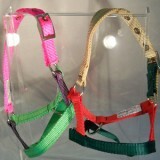 Our choice of colors and sizes.